The Loop Keyhub from Northern Well provides a smart way to keep your keys together, while giving you the ability to easily remove each one when needed. 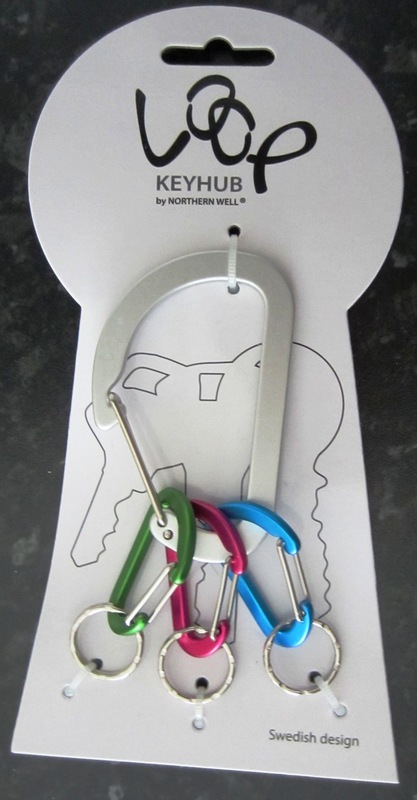 Each Loop Keyhub is made up of one large aluminium carabiner hook with 3 smaller, lightweight coloured carabiners, each with an attached keyring. There are currently no questions for Northern Well Loop Keyhub - be the first to ask one!